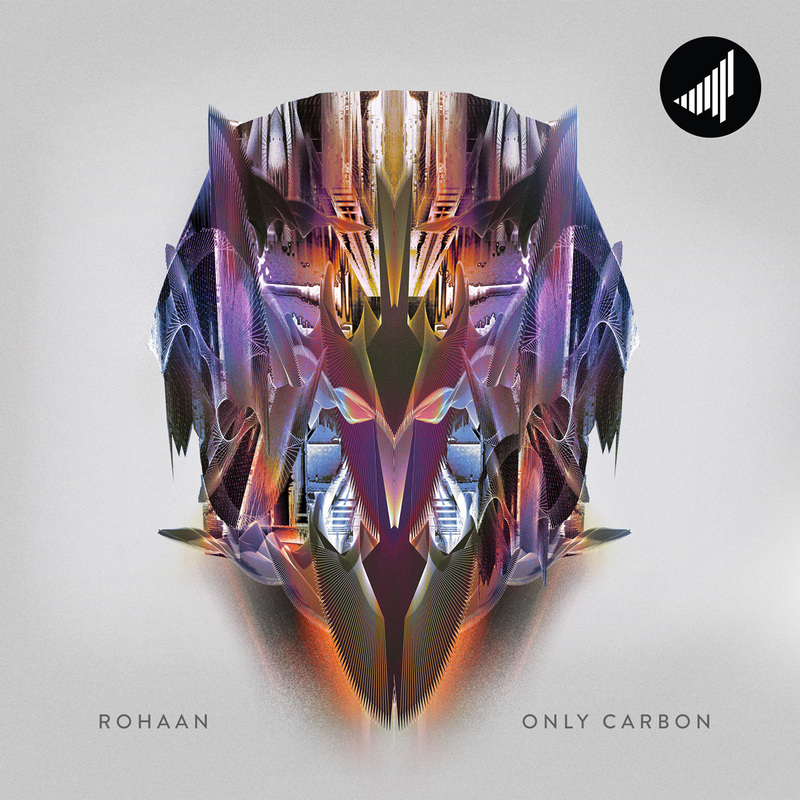 Manchester, England's Rohaan has made a few appearances on Saturate Records, but on March 29, you can see the full outline of Rohaan Grey's skills as identified track by track on his debut EP, Only Carbon. A few special guest appearances dot the EP, including a remix from Noer the Boy, a collab with Acaer, and today's premiere, a feature from Germany's yunis. Our fans are very familiar with Hamburg's Jonas, and the interplay between the two on “Swarm Behaviour” is quite delightful to witness. It's a straight-forward beat with a ton of atmospherics, but the pair get tricky with the broken beat and halftime feels, and things start to get a little blurry around the edges. Marauder and Quavis supply the remaining remixes for this thick EP pack that hits Saturate's digital stores on Friday.